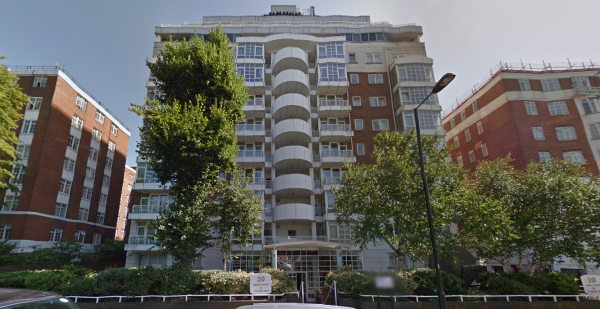 20 Abbey Road, St John’s Wood, London, NW8 9DE. 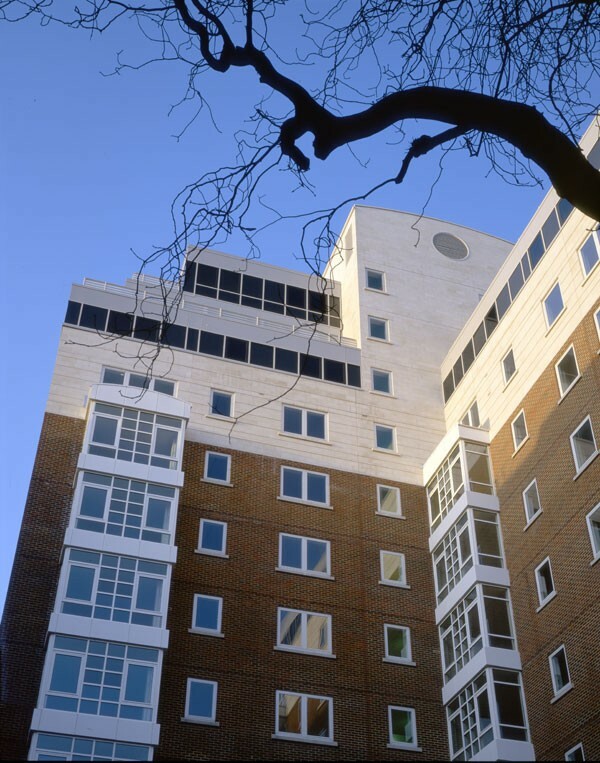 Our residential architects working in St John’s Wood undertook the design for this prestige 12 storey development that makes fine use of Portland stone, traditional brickwork, and double glazed windows within the construction. 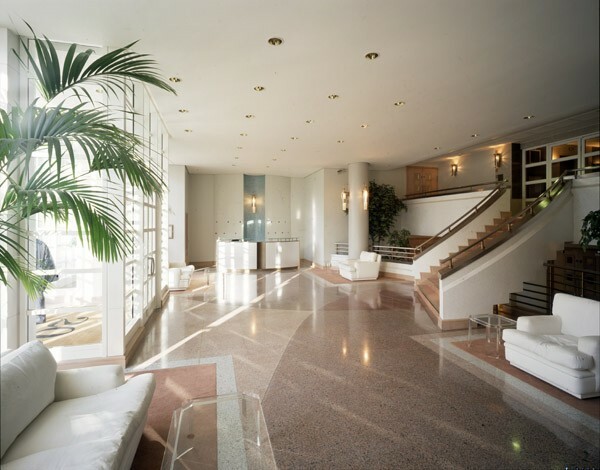 The main building accommodates 104 apartments and includes four Penthouses. 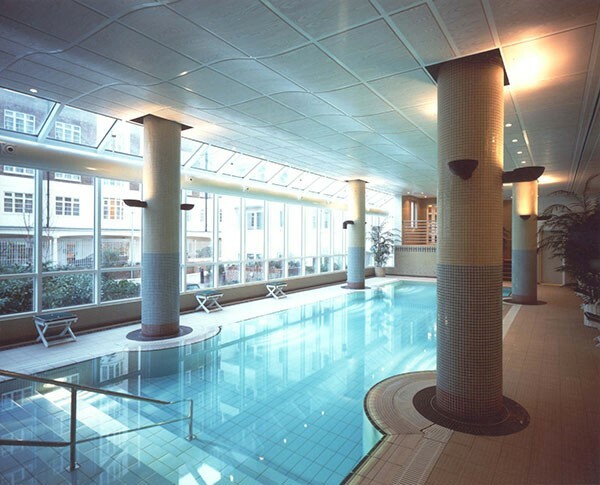 It also includes a residents’ heated swimming pool and vehicle parking. This St John’s Wood site was once occupied by a large house in a big garden and there were similar houses close by. These houses were largely occupied by wealthy titled owners. In 1933 the large house was demolished and an imposing 8 storey block of flats with a basement was built on the site. Interestingly this ‘mansion block” was one of the first large residential developments of flats in Abbey Road. A single storey staff accommodation block was built at the back of the block in 1934. By 1952 there was an increase in the demand by residents for car parking space and 24 single garages for residents were built on what has now become the site for the town houses. 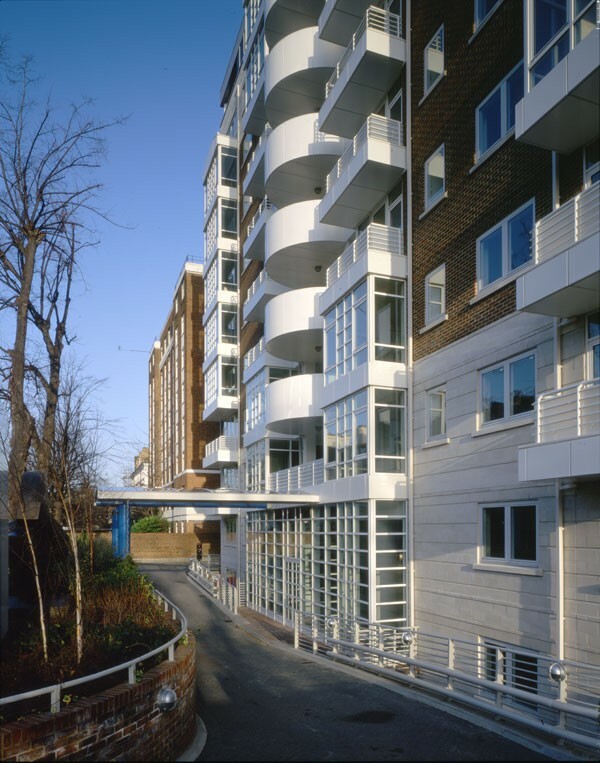 The site was sold in and in 1989 Martyn and John working with the team of residential architects prepared the designs that received planning consent later the same year and construction started on this prestige 12 storey residential development that was completed in 1991. The Main Building incorporates 104 apartments and includes a resident’s heated swimming pool and allocated vehicle parking. At the rear of the main building are parking bays, communal garden area and 8, traditional brick 2 bedroom Town Houses, built under slate tiled roofs, incorporating, at the front, vehicle parking bays and, at the back, rear gardens.